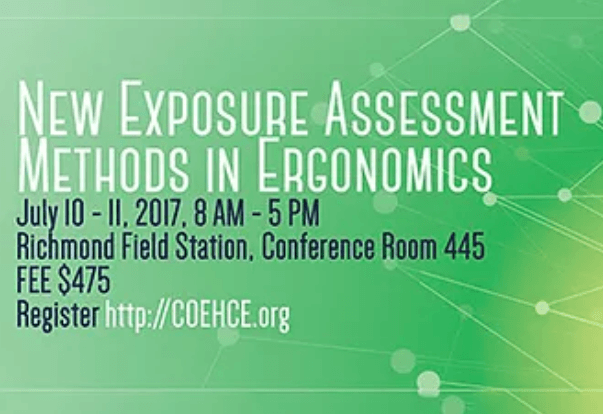 New Exposure Assessment Methods in Ergonomics | SantosHuman, Inc.
Dr. Carisa Harris-Adamson, Assistant Professor at the Division of Occupational & Environmental Medicine at UCSF and Director of Ergonomics Research & Graduate Training at UCSF/UC Berkeley, will be hosting a 2-day course on the latest updates, techniques and tools to assess physical exposures in the workplace. 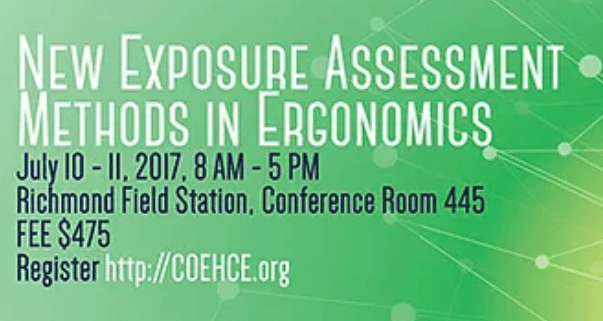 Participants will gain practical experience using the latest tools and techniques for assessment of exposure to risk and interpreting the results through seminars and hands-on workshops. One of the guest instructors, Dr. Jim Potvin (Emer. Prof., McMaster University and SantosHuman Inc. Technical Advisor), will be providing a hands-on workshop demonstrating his Arm Force Field Method through the use of Santos® Pro, Lite, and the Santos® AFF Plug-In.